to scale the images to the engine resolution. Solved the problem by adding another BABYLON.GUI.Container, rescale then add the other BABYLON.GUI.Container to the first container (and not to the CreateFullscreenUI). This way the second container get proper position and inherit the scale. 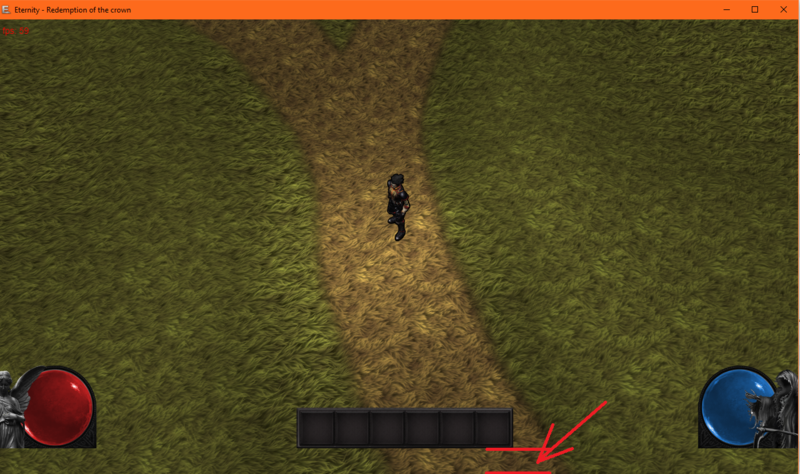 You can try setting the horizontalAlignment and/or verticalAlignment as well on the GUI controls. These provide constants for gui left/center/right alignment and top/middle/bottom GUI control alignment. A StackPanel would be a GUI control of choice for this, set as child on the Full-Screen GUI Texture. In my Model Train Simulation game I use it to position GUI elements in the same areas as you do on your screenshot (e.g. 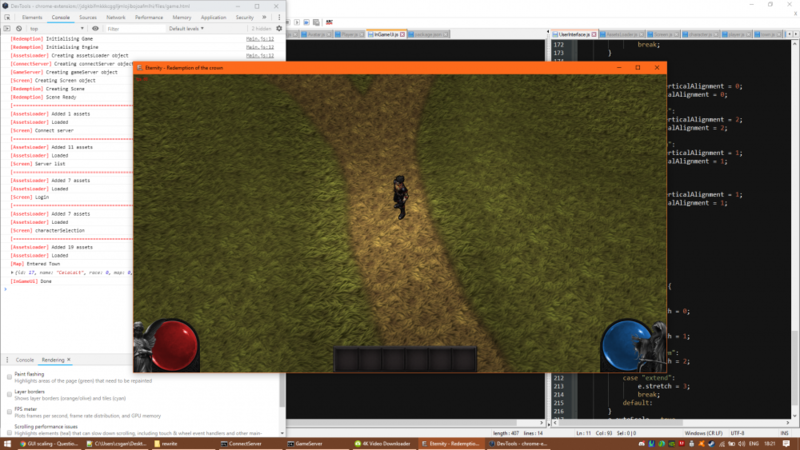 bottom-left for speed gauge, bottom-center for messages and bottom-right for a VR action button). 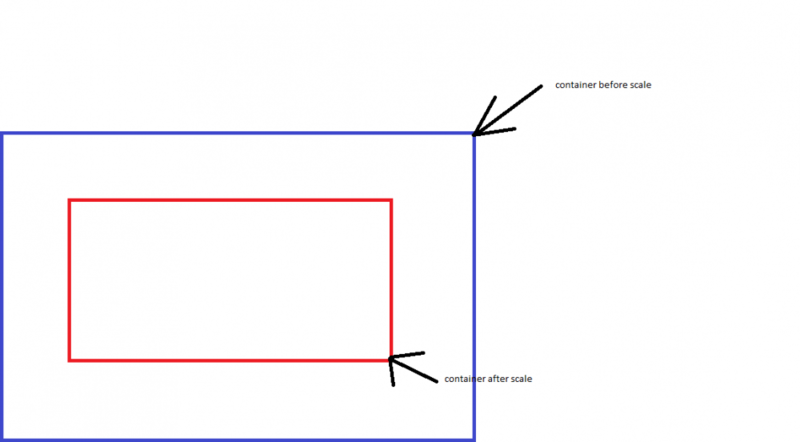 No need to set h/v alignement as the image and the container have the same width/height, the problem was the container alignment. But it's solved now.